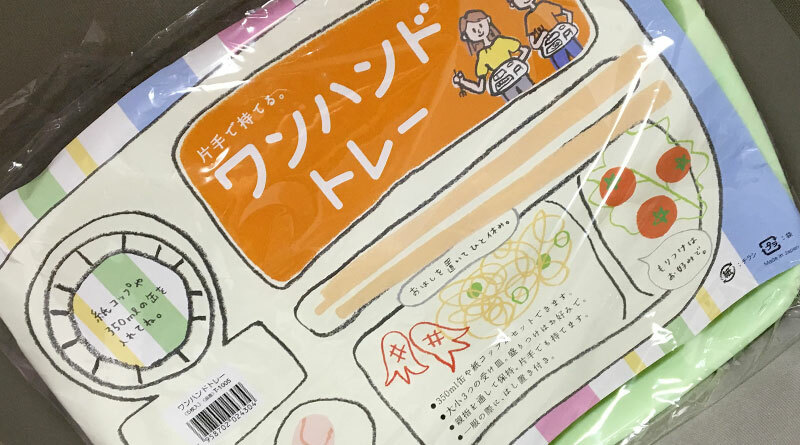 Several 100 yen shopping - A site that introduces fun and cool products, goods that cost several 100 yen from Japan. 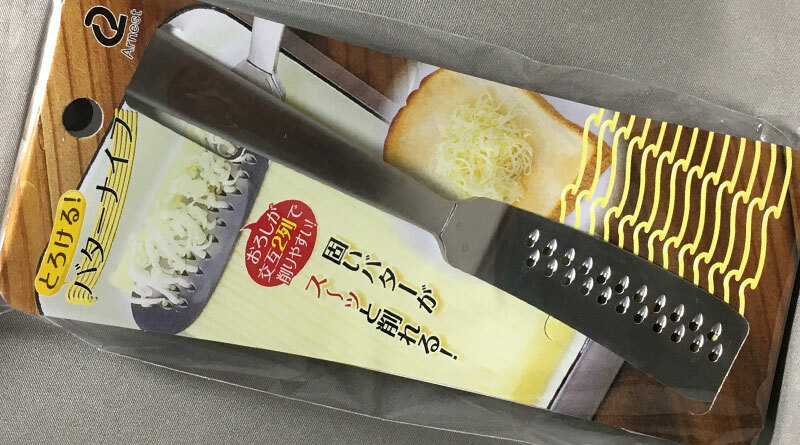 A site that introduces fun and cool products, goods that cost several 100 yen from Japan. 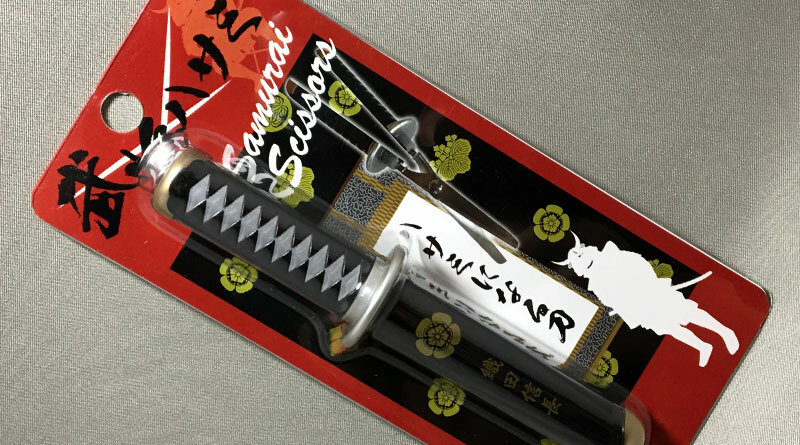 This cute little samurai scissors is designed as a katana. When the sword handle is pulled from the Saya or Scabbard, the handle splits into two to reveal a pair of spring-action scissors. 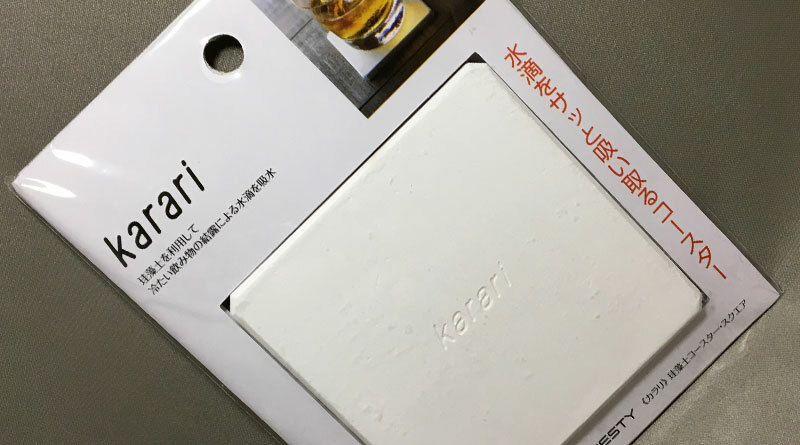 The Karari brand Diatomaceous Earth Coaster is like a cool magic trick to show off. The coaster is made from diatomaceous earth, a fine powder made from diatoms (a type of fossilized phytoplankton), which like magic instantly soaks up moisture from the surface and dries itself out right in front of your eyes. Enjoy your shower or bath knowing you’ll get clean with this ultra soft Awastar SP Body Wash Towel from Kikulon. ‘Awa’ in Japanese means ‘bubbles’, and this towel is a star at creating the perfect lather with very little effort. 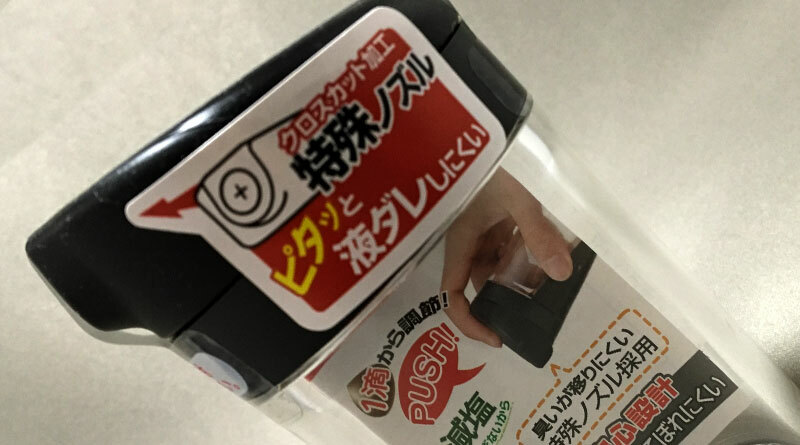 This Push Type Soy Sauce Dispenser from LEC Inc. can make cooking and eating healthier. Just press the top of the dispenser lid for an air-controlled pour. You can have any color as long as it’s black. Yes, these are black cotton buds (aka cotton swabs or q-tips) and they come in a carton of 200. 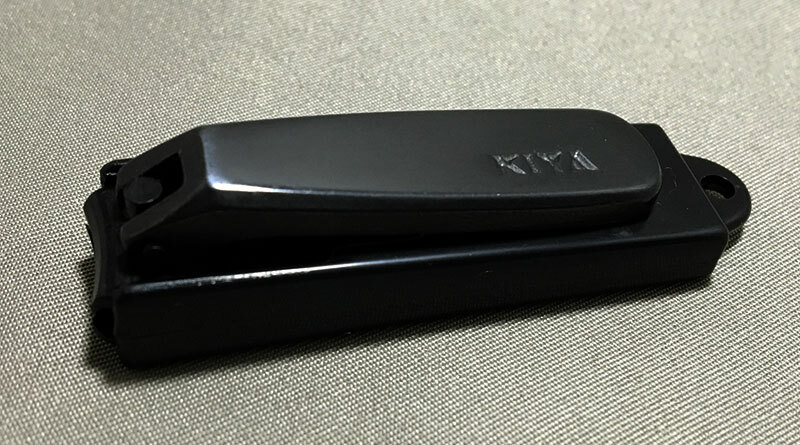 A simple sleek black nail clipper with removable catcher that clips amazingly well from Nihonbashi KIYA , company established in 1792. 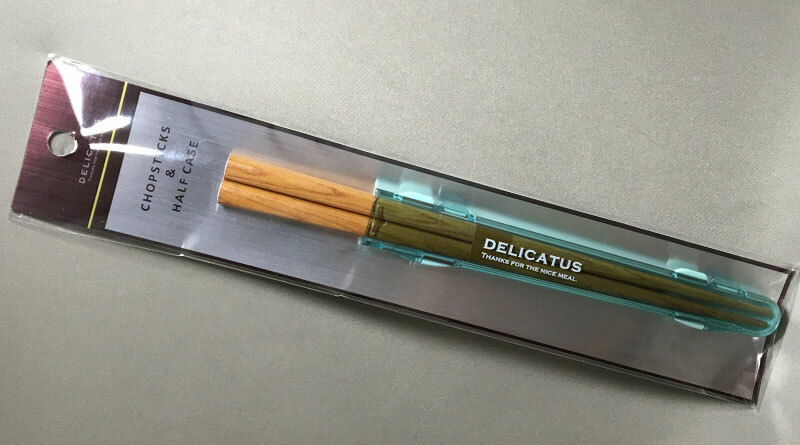 Store your chopsticks in this cool and stylish chopsticks case, Delicatus Chopsticks and Half Case from Sabu Hiromori Co., Ltd. 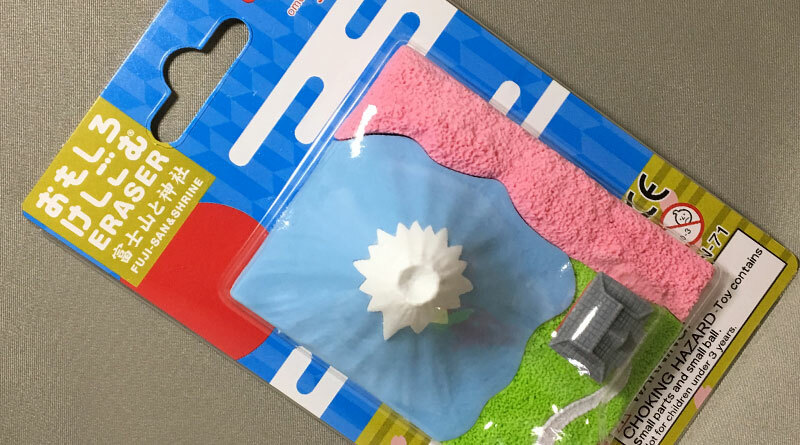 This is another great eraser set from Iwako, Mount Fuji eraser with Shrine and Pink Cherry Blossoms. 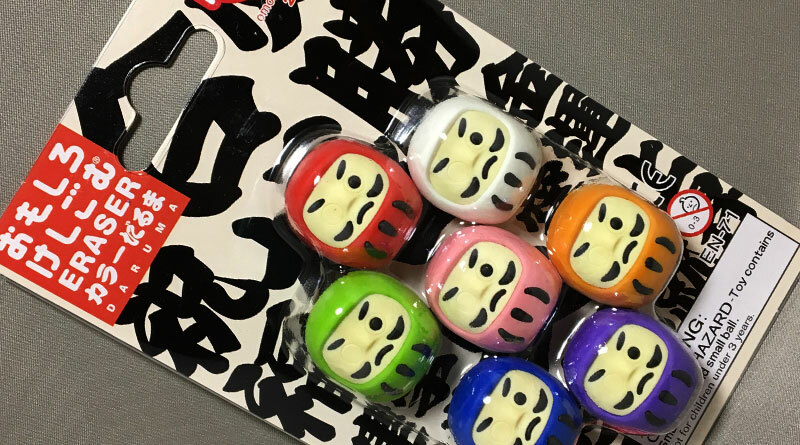 Iwako really knows how to make cool erasers, and these Colourful Daruma Erasers are no exception. The miniature Daruma figures, a talisman for good luck, comes in 7 colours, red, orange, green, blue, purple, pink and white. Next time you go camping or to a barbecue, why not bring along this One Hand Tray to keep your hand free while you enjoy the food and the drinks. I love butter on my toast, but I hate waiting for the butter to soften, or trying to battle with cold butter. Well, wait no more. 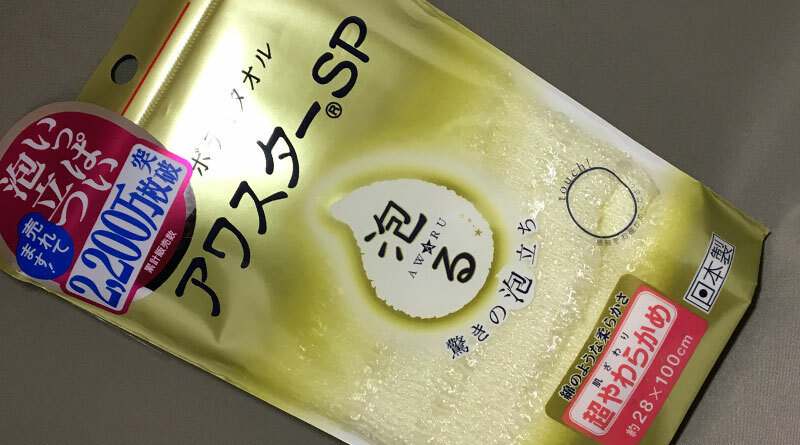 Copyright © 2019 Several 100 yen shopping. All rights reserved.